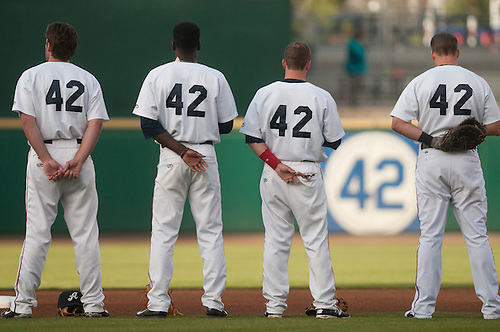 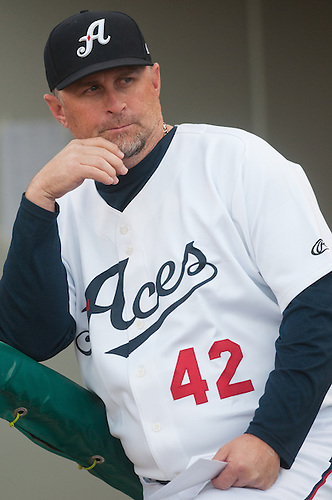 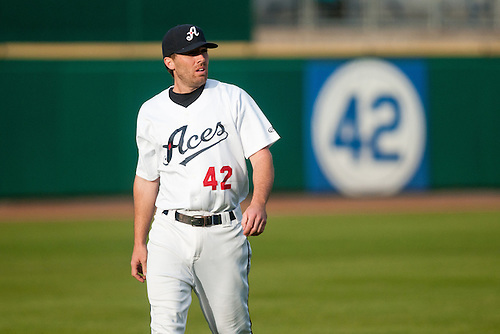 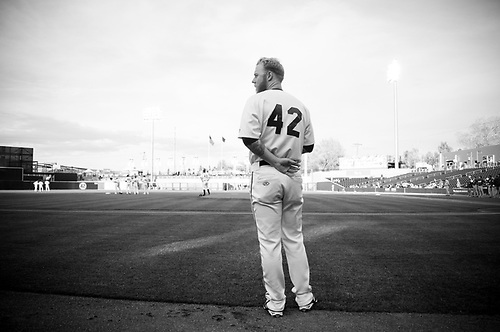 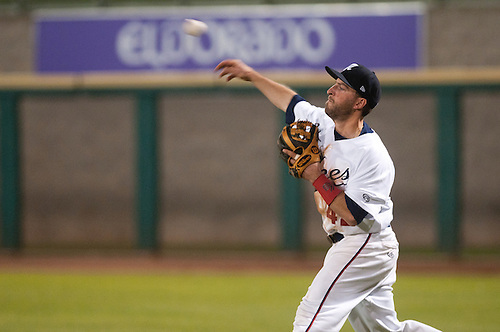 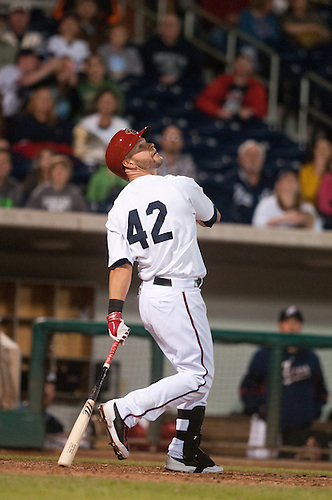 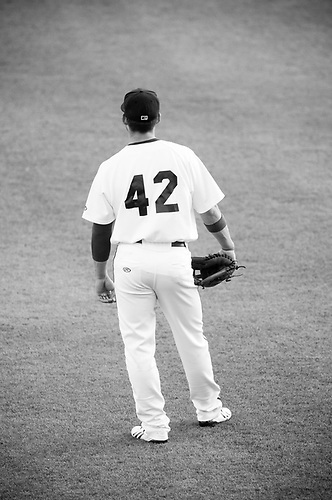 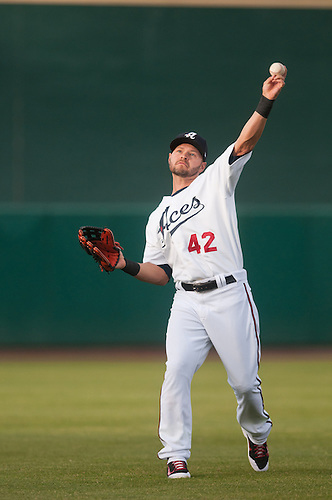 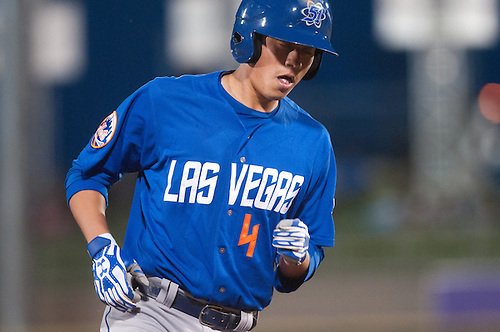 Reno participated in baseball's annual Jackie Robinson Day yesterday wearing the Hall of Famer's iconic "42" while playing intrastate rival Las Vegas. 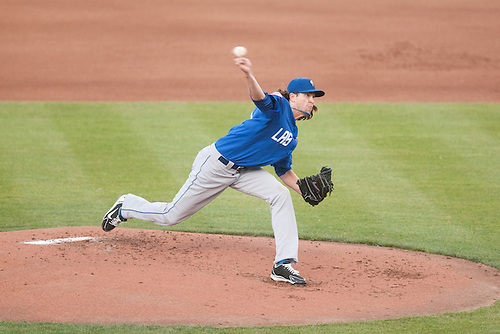 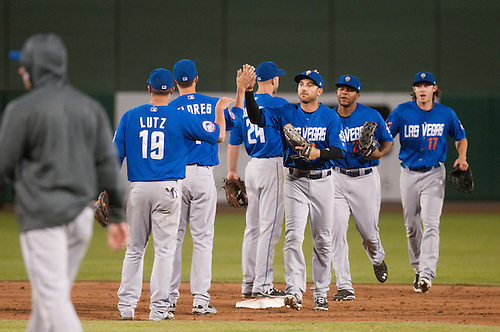 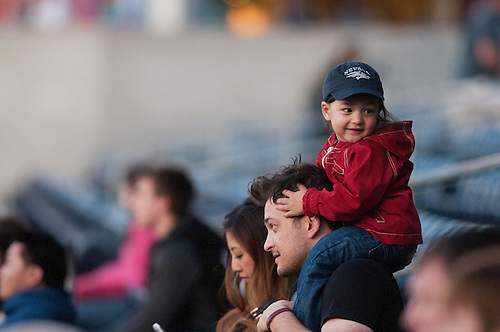 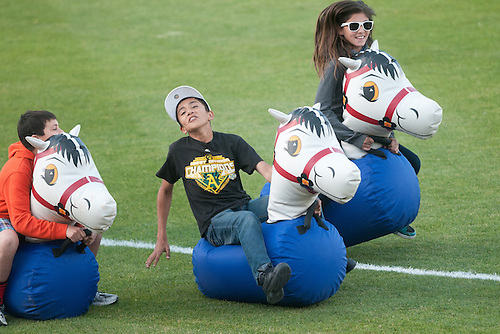 The 51s won 6-3. 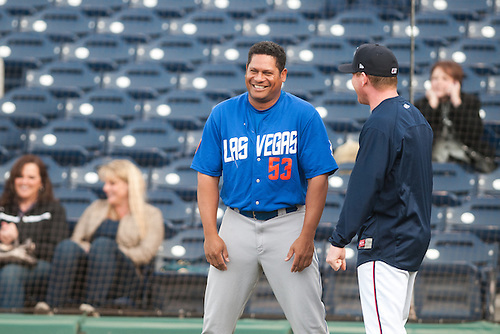 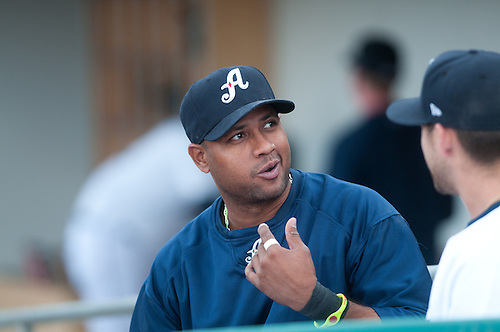 Bobby Abreu and Randy Wolf. 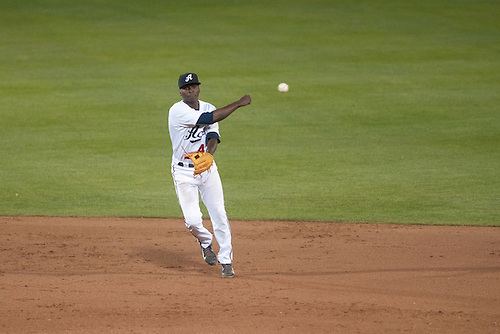 Evans, Didi Gregorious, Tyler Bortnick and Mike Jacobs.